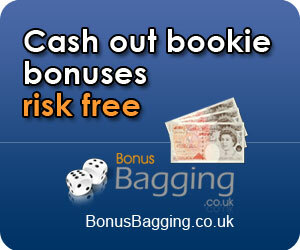 Bonus Bagging is a service that helps you cashing out over £1,000 risk free money from bookmaker bonuses. They offer video tutorials, e-mail-services and exact calculations for correct staking. 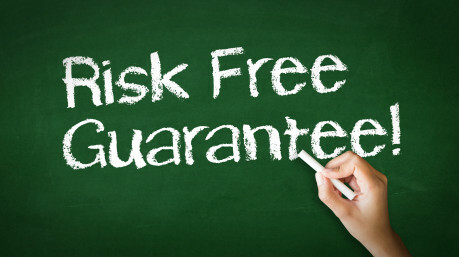 Make £1000s completely Risk Free! Click here to subscribe to Bonus Bagging. Completely depends on how much time you put into it. Can be five minutes, but also can be one hour per day. Bonus Bagging is a very popular system / service from Mike Cruickshank. 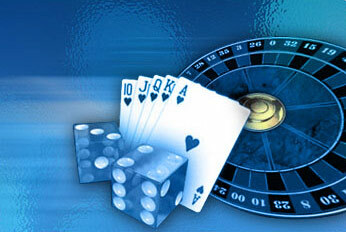 It is one of those services promising huge amounts of risk free money. Many of these systems are scams, but Bonus Bagging is definitely different. After the registration process you will receive a welcome message. This message is straight to the point, telling you what to do and how to cash out those bonuses. You will receive a pdf-file with a step-by-step-guide on how to register at bookmakers, deposit money and claim their bonuses. Your next step is to log in to your bonus bagging account. You see three buttons there: "Request New Bet", "Claim Free Bet" and "Roll Over Bet". If you request a new bet, you will get an email from Mike telling you exactly what bookmaker to register at, how much money to deposit, and what bet to put the money on. The email will also contain the lay bet with exact amounts and odds. You could be an absolute beginner, and would understand the email directly. 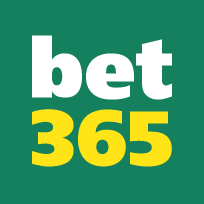 If you claim a free bet you have to choose which bookmaker you have a waiting free bet at, and what amount it is. After that you will get a similar email from Mike also telling you exactly what to back and what to lay. If you request a roll over bet to roll over your bonus money before you can withdraw it, you will get an email from Mike telling you, like the two other options, exactly what to back and what to lay. In fact it is so easy to understand because you just have to do nothing. Mike does all the work and calculations for you, and you just do what he tells you in his emails. If you want to calculate for yourself Mike will send you a link to his calculator. It just doesn't get any easier. The only downside we can think of is to manage all the different bookmaker accounts, with verification documents and remembering all logins with passwords. But there we are at the point again where you decide completely for yourself how much time and effort you put into this. Mike Cruickshanks' service Bonus Bagging is a unique opportunity to cash out risk free money. As a customer or user it is so easy to understand, because all the pre-work is done by Mike. You only have to register at the bookmakers and betting exchanges, place the bets and wait. This system review may sound a bit promotional, but that's because we just couldn't find any negative factors about the system. When you even consider a one time fee of £27 for his service and lifetime support, there is just no reason to be waiting.